I'm entering the home straight for my long overdue, long awaited Newton Comics book. 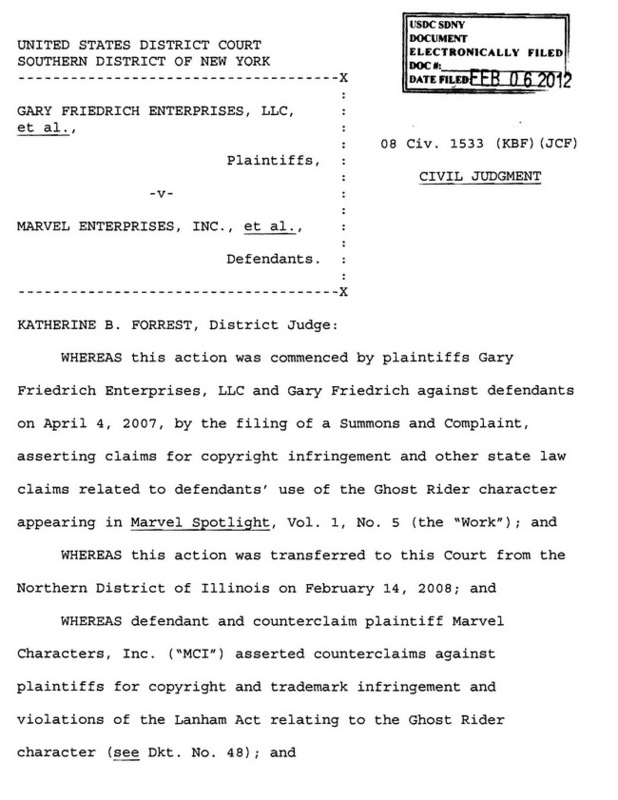 As with such projects, more information is coming in each and every day, including an incredible set of documents that arrived just last night - I'm glad I held off from the original publishing date. As it stands I need to finally, and fully, id the origins of the following covers. If you know where they first appeared, either as covers or as interior art, and who drew/painted them, then let me know in the comments section or by sending down an email. Make sure you include your name as you will be thanked in the final book. Ye gods - what a mishmash! A lot of them look like bits and pieces of different artwork pasted together, which means you might die of old age before you can ID the lot. When you say you want to know where they first appeared, do you means as Marvel comics, or as these reprints as you've presented them? Eg that Newton Spectacular with Spider-Man is the cover of Amazing Spider-Man #128, with a lot of re-working, but fairly obviously drawn by John Romita. Similarly that Hulk Annual #1 is presumably reprinting the Incredible Hulk Kind-Size Special #1 (the one with the famous Steranko cover), and the artist is Marie Severin, but doesn't seem to show as a cover in the Grand Comic Book Database...could be a splash page? Is that the kind of thing you're after? But the Holiday Spectacular has a Surfer from the cover of SS #12, stuck over what looks like a poorly traced J Buscema Thor from who-knows-where, and early Kirby Fantastic Four, again lifted presumably from interior art. The "swap card" album is the cover of the 1975 Marvel Calendar;TALES OF HORROR #4 is from DRACULA LIVES #10; F.F. #5 is STRANGE TALES #107; NEWTON 4-IN-1 #1 is the splash from AMAZING SPIDER-MAN #19; NEWTON SPECTACULAR is AS-M #128' NEWTON ANNUAL is JOURNEY INTO MYSTERY #112; POTA #15 is (US)#12 and #16 is US #13;the second, lo-res one labeled as #16 is US #14; SCIENCE FICTION is the splash from one of the stories in UNKNOWN WORLDS OF SCIENCE FICTION #3; NEWTON SPECTACULAR #1 is SILVER SURFER #10. Hope that helps a bit. And the swap card album cover is a copy of the cover of the 1975 Marvel Calendar...but you knew all this, surely? That's exactly the kind of info that I want/need. I want to know where the art first appeared in a Marvel Comic - I know the Newton's here, but I want their source material. Sufferin' shad - wrong again! A thumb through an Essentials volume shows it's the splash page of Tales Of Suspense #80. Four-in-One is an interior scene from Amazing Spider-Man # 19; Origins is an interior page from FF Annual # 6, with some alterations on the Thing. B. Smith is correct about the Colan spot from S_M # 1, and the ST issue, but the Doc Strange illo is by Ditko, taken from an interior scene. planet of the apes 15 signature can be seen to be Ken Barr? planet of the apes 16.....dont know.but similar to the british number one painted cover. planet of the apes 16(?) looks like MIke Ploog art painted up????? science fiction.........hhhhmm.....tip of my tongue....look at the conan type figures face.....I have seen this in a swamp thing cover???? ?bernie wrightson? any alfredo alcala planet of the apes comes from either,beneath the planet of the apes and he also did conquest and I think he did a pirate based original planet of the apes story unless of course that was mike ploog or bernie wrightson. Incredible Hulk #175. The Inhumans. spiderman v the enforcers....wikipedia:The Enforcers appear often in the early issues of The Amazing Spider-Man, debuting in #10, and returning in #14 and #18-19, in the latter two issues teaming with the supervillain the Sandman. I hope i have helped,I may have fired a few duds. That was so much fun,It took me back to my teenage years when i used to impress my brother by allowing him to choose any panel from any book we owned and I would name the artist and possibly the inker. I must add for the herb trimpe Hulk issue. Did Marie Severin draw the full issue or was she inking herb? POTA 11: Rico Rival, one of the many great artists from the Phillipine Studios that Marvel employed in the 1970s along with such likes as Alex Nino and Nestor Redondo. Well known for their ability to deliver quick and quality art when the deadline doom-bell tolls. From US POTA #9 "Kingdom On An Island Of The Apes" splash page. POTA 12: Cut and pastes from US POTA 9. "The Horror Inquisition" page 52, page 62 and page 65. Art by Alfredo Alcala, perhaps his best work ever. There was something about the POTA title that inspired all artists to deliver some of their finest ever work. POTA 13: Splash page from US POTA 10 "Part II - Kingdom On An Island Of The Apes". Art by Rico Rival. Also a cut and paste from the same issue, "Children of the Bomb" by Alfredo Alcala page 67. POTA 14: From US POTA 11, "The Hell of Holocaust" Cut and pastes from page 41, 65 and 57. Art by Alfredo Alcala. What I especially like about the Newton reprint issue is the cover and the garish bleed of red, yellow and pink sheen of radioactive fog. I think someone at Newton Comics has given serious consideration to the colour processes achievable by their printers and not just apply "colour by numbers". 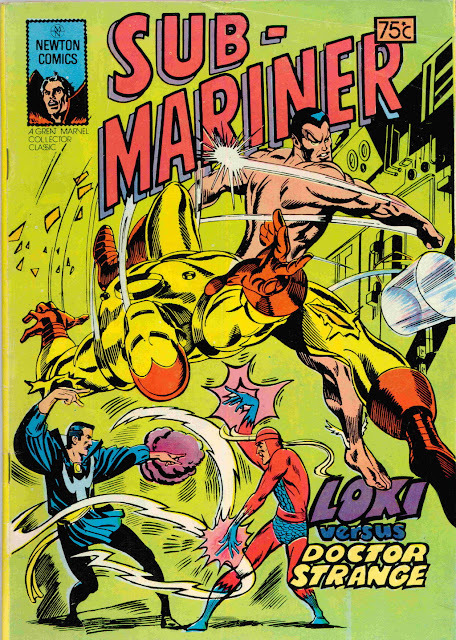 It is noted that John Corneille (Editor "Gentle John") fielded readers for submissions via "Marvel Mailbag" for copies of original Marvel covers/issues to assist with colouring. It was apparent that proofs from US were minus any colour coding and so a local colourist was assigned, resulting in some of the odd colouring choices. Might be worth investigating who the Australian colourist was for Newton Comics? POTA 17: (Not 16 as you have listed) Reproduced from cover of US POTA 14 by Malcolm Mcn. The Ape logo looks like an Aussie/local inside job to me. POTA 19: (Not 18 as you have listed) is a composite from US POTA 10, "Part II - Kingdom On An Island Of The Apes" page 22 by Rico Rival; and US POTA 7 "Enslaved" page 51 by Alfredo Alcala. Science Fiction: From US Unknown Worlds of Science Fiction 3, "...Not Long Before The End" page 14 by Vincente Alcazar. 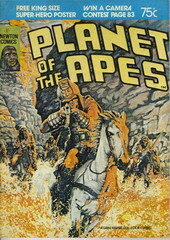 POTA 16: Reproduced from US POTA 13 cover by Bob Larkin. Images cut and pasted from US Monsters Unleashed Annual 1 1975. "Demon of Slaughter Mansion!" Story by Don McGregor, art by Juan Boix and "special thanks" Pablo Marcos, page 39, 44 & 46. I once had the Newton Comics special over a couple of decades ago and strongly recall that other stories from Monsters Unleashed Annual 1 were contained inside. "Lifeboat" by Gerry Conway and Jesus Blasco, 8 pages. "To Love, Honor, Cherish..." by Chris Claremont and Don Perlin, 8 pages. The Trials Of Superman - Available Now & FREE! Stan Lee versus Joe Weider...To The Death!